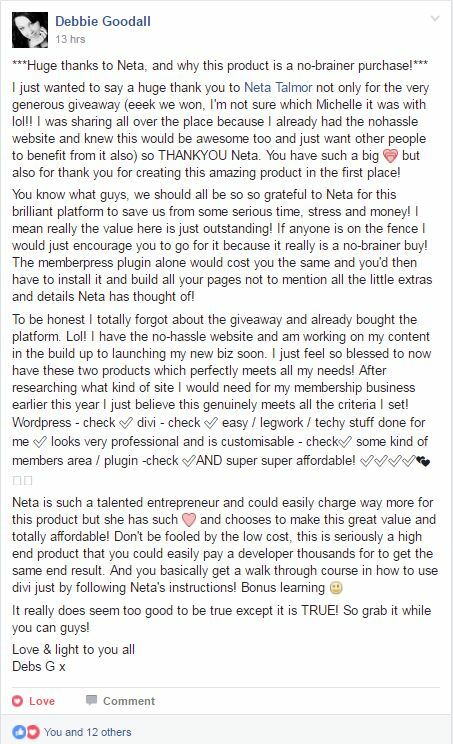 The ONLY ready-made website that already has EVERYTHING an entrepreneur like yourself needs: a beautiful, professional, flawless, fully customizable, sales-driven, service-based site, with built-in pages, opt-ins, shop, landing pages, thank-you pages, a webinar page, SEO and even Facebook tracking pixels! 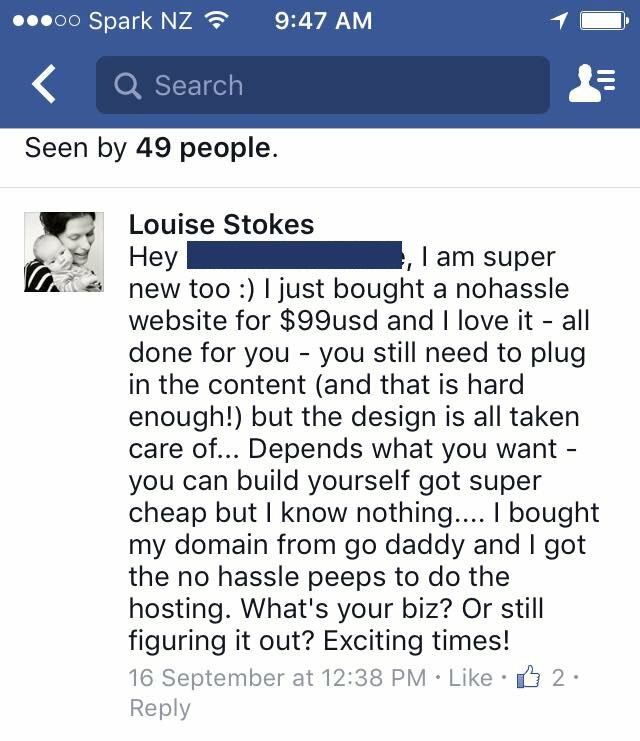 Just plug in your info & images and you are done. REALLY. The perfect COMBINATION of a DIY & a Designer Website. I Want It! I'm In!Show It To Me! Bask in your own glory! 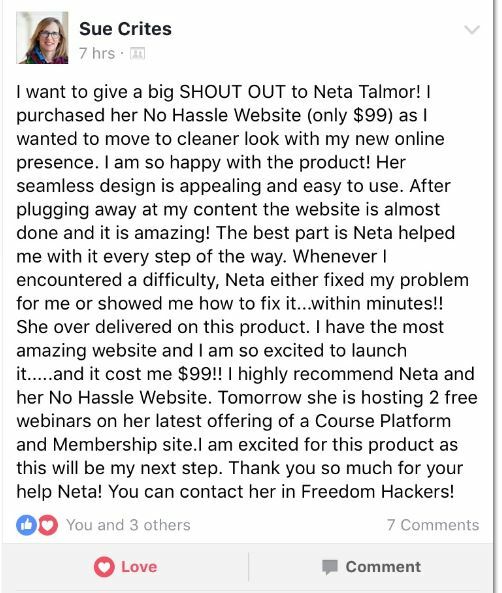 Don’t have a hosting service? Want to switch? 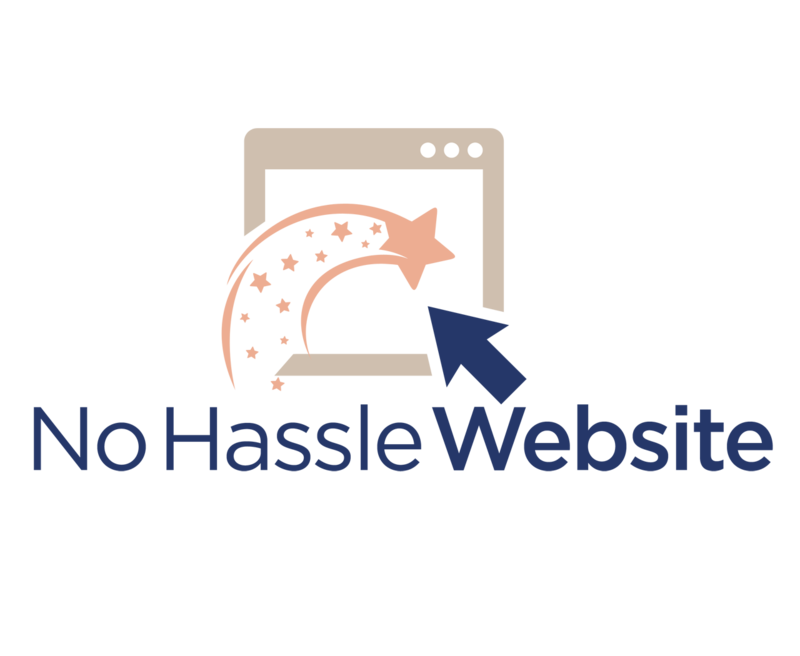 Your No Hassle Website comes with 6 months of hosting absolutely free (and only $9/month after that) + FREE SSL Certificate! 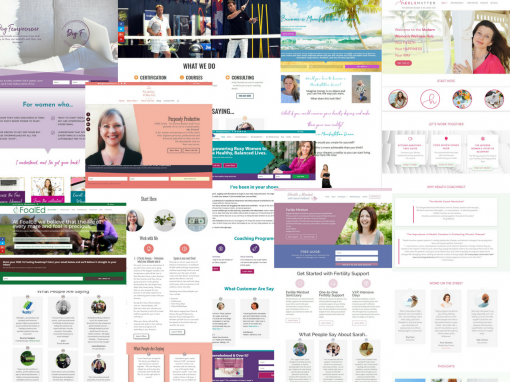 Offer your irresistible freebies & webinars to attract new customers and grow your mailing list with these 2 beautiful customizable landing pages. 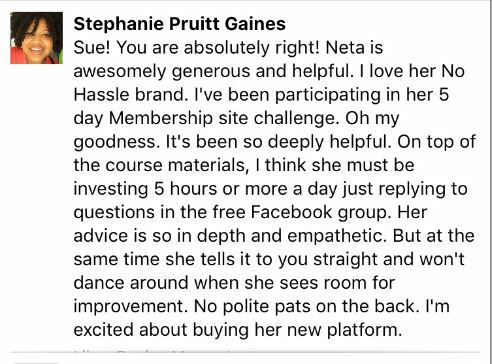 Ideal when promoting your freebies & webinars with Facebook Ads etc. I Want It! I'm In! 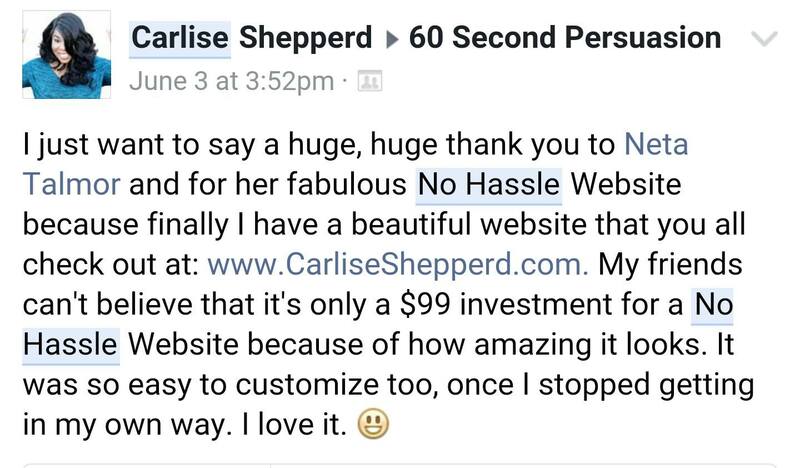 You can have your No Hassle Website ready in a matter of days, not weeks or months. 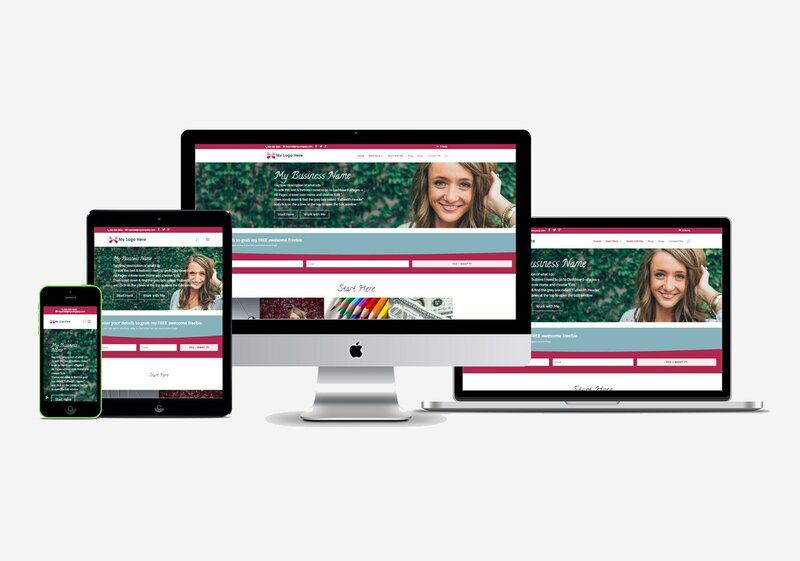 Imagine: this time next week, your completed, beautiful, professional, flawless website can be up and running! 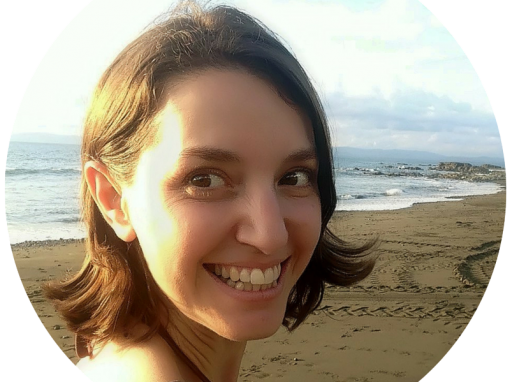 No more worrying about how to bring your website to life, no more anxiety and sleepless nights, no more stressing about how not having a website is holding you and your business back!